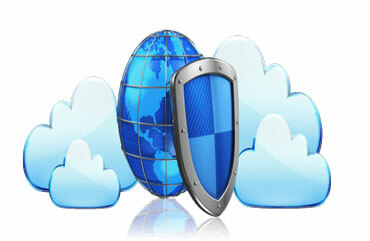 We own and operate our own Web Servers in our facilty under our Advanced Firewall protection. We are watching and protecting our customers sites in real time with the most advanced Firewall and Data layer protection on the market today. We care about your sites success and want to make sure you are secure as well as successful. We understand that the competition sells cheap hosting. 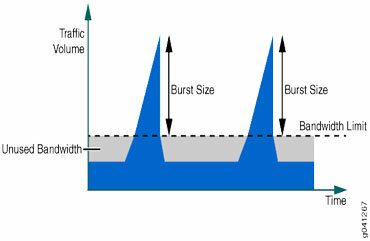 However cheap does not get you speed or quality. For the difference in as little as the cost of a cup of coffee, our facility bursts your bandwidth needs to whatever is required for your customers to load your website instantly. 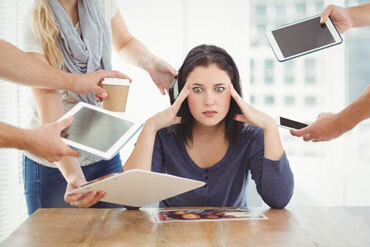 No more timeouts and slow connectivity, we can turn your customers experience from snooze and lose to quick and successful. Websites get more complex the deeper you try to utilize this asset into your business process. So what if you need to connect and send mail, or attach that form to a database, or enable easy access for file uploads. There is always "something else" that is needed. We have so many solutions under one roof it is easy for us to integrate your needs into multiple servers on our platform. 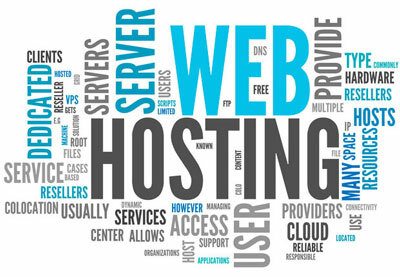 So rest assured - you will not outgrow our Hosting facility, but will flourish in your online presence as needs arise. We understand that you might have an existing site that needs to Migrate to our servers. Maybe you like the site but speed or security is an issue and you need to migrate to another facility. We can help you migrate your existing site from the facility you are currently hosted in to our facility with zero downtime. We differentiate ourselves from Do it yourself website and hosting companies by allowing you to hire us to manage your website and hosting needs on your behalf. From IP addresses, DNS records, Multiple domains, Programming, Adds moves and changes - We are here to do as much or as little as you require. No more finger pointing, If you have an issue we will get it resolved quickly and efficiently. Why Choose Visualnet Website Hosting? At Visualnet Media, Inc. we take your Web Hosting to the next level. Companies discover quickly that web hosting requirements can quickly outgrow do it yourself facilities and that their web presence needs to go to the next level. We offer Website Hosting that includes Firewall protection, Anti-Virus Protection and Custom Forms and Survey Integration. We offer plans that are month to month or annual. Visualnet Media can custom program your website or you can choose from the thousands of available professional templates to kick-start your on-line presence. Build Your Site With WordPress! At Visualnet Media, Inc. we Also Offer Hosted WordPress Websites. Let us build one for you, or use our tools to build your own!